The farm has been completely renovated into a comfortable and stylish Bed & Breakfast. Casa Rural El Olivar has 5 spacious double rooms and 3 spacious flats “La Casita” in country style. As the farm is built on a hill, you will find terraces on several levels. The “panoramic” swimming pool, located at the lowest terrace, has been designed to give you the impression that the water flows in to the lake, when you are in the pool. The Mediterranean garden continues into the olive grove, which slopes gently to the shore of the lake. 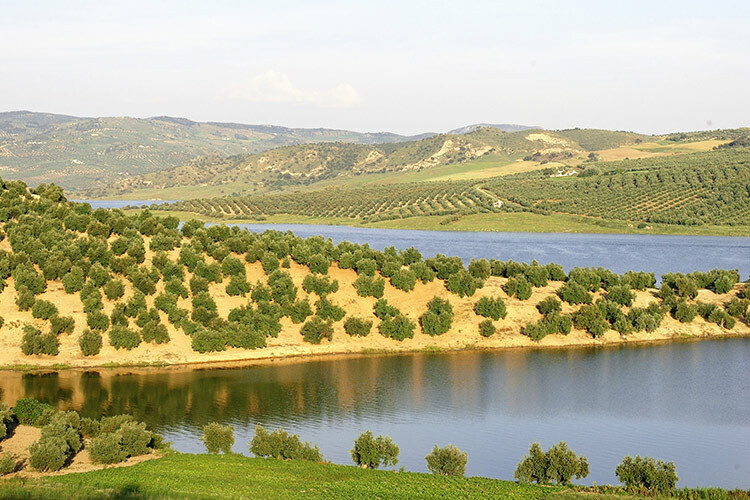 The views are spectacular: softly rolling hills, the enormous blue lake and the deep green olive trees. The white village Iznájar is at the South of the extensive Natural Park La Subbética. The village has been built against a rock and is located at 1,5 km from Casa Rural El Olivar. In the area you will find more typical white villages, each of them worth to be explored. 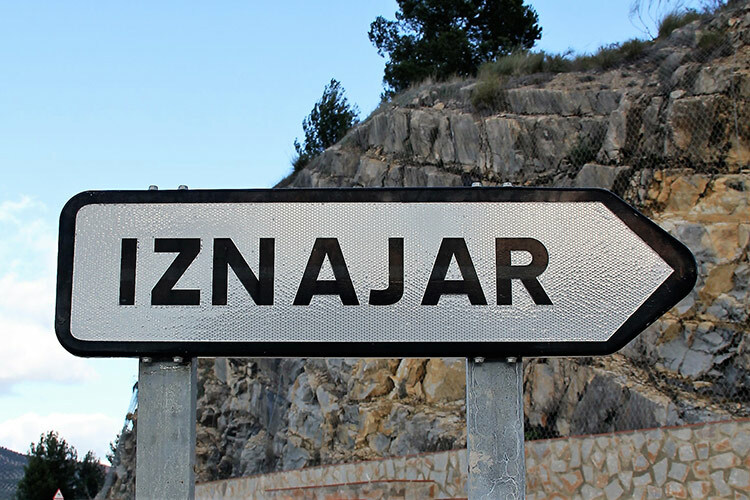 In and around Iznájar are many restaurants and bars with a wide selection of Spanish bites and complete meals. 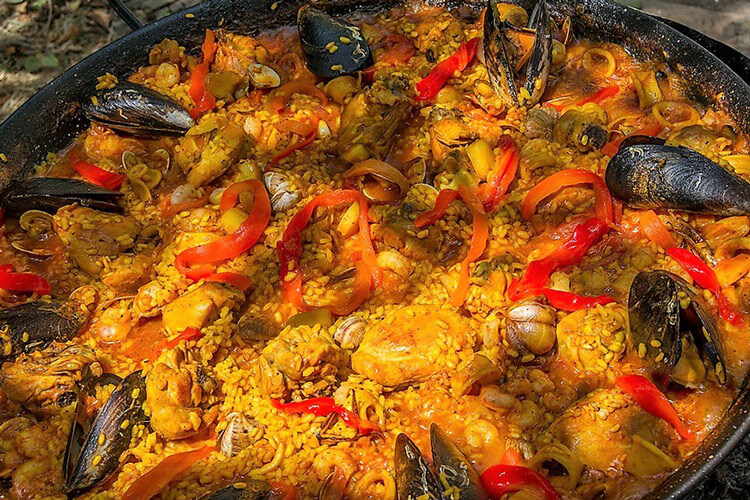 The guests of Casa Rural El Olivar can also cook their own meals in the completely fitted guest kitchen. On request we cook a few times a week a delicious menu for our guests. 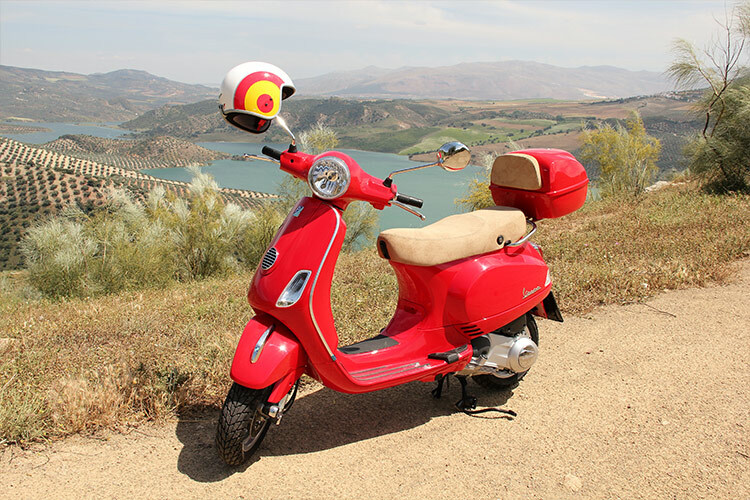 An exceptional way to explore the Andalusian olive groves. Discover the beautiful region of Iznájar in the natural park of La Subbética Cordobesa with its idyllic views. Casa Rural El Olivar is 50 minutes by car from the Málaga Airport. 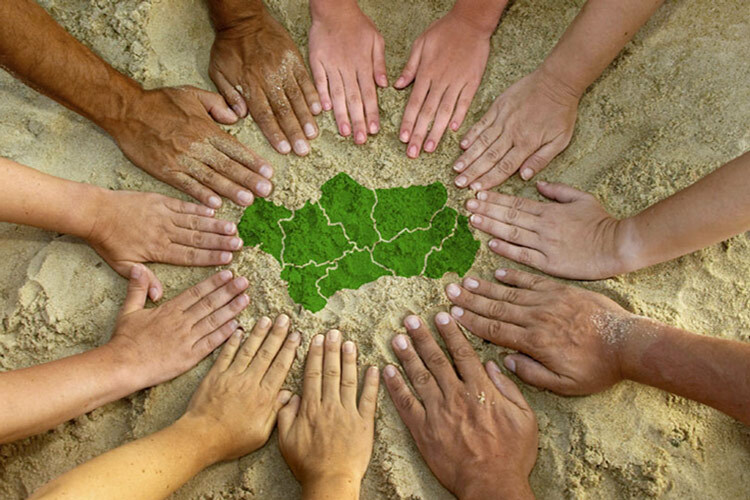 In July 2003 we materialised our dream, and moved from Belgium to Andalucia, to establish ourselves. We speak English, Dutch, French, German and Spanish. It always is a pleasure to provide our guests with additional information about all the places of interest and extensive sport facilities. And obviously, we will help you with booking tickets, especially for the Alhambra Palace in Granada. Does a delightful, relaxing holiday at the Spanish countryside at the welcoming Bed & Breakfast Casa Rural El Olivar appeal to you?